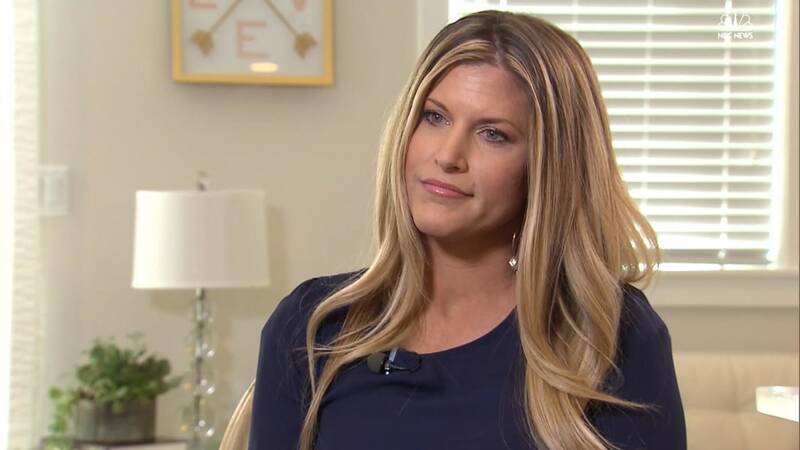 As a flood of new allegations against Donald Trump emerged Wednesday, one of the women who says he approached her inappropriately told NBC News about two encounters similar to the behavior Trump boasted about in a now-notorious 2005 hot-microphone video. 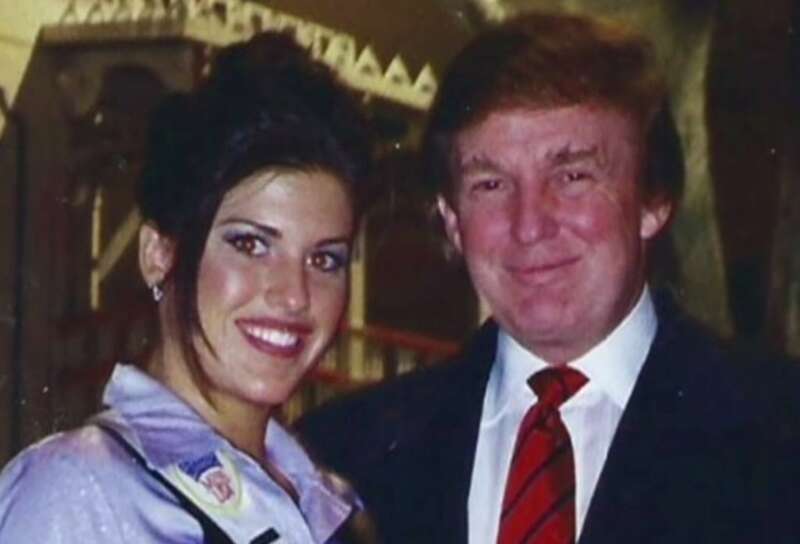 Temple Taggart McDowell, who represented Utah as a 21-year-old in the 1997 Miss USA pageant in Shreveport, La., said Wednesday night that she was introduced to Trump during a rehearsal by her father, who was a fan of Trump's. "It was at that time that he turned to me and embraced me and gave me a kiss on the lips," McDowell said. Later, McDowell said, Trump offered to help her get contracts with elite modeling agencies, and during a visit to Trump Tower in Manhattan at Trump's invitation, he again embraced and kissed her on the lips, this time in front of two pageant chaperones and a receptionist. 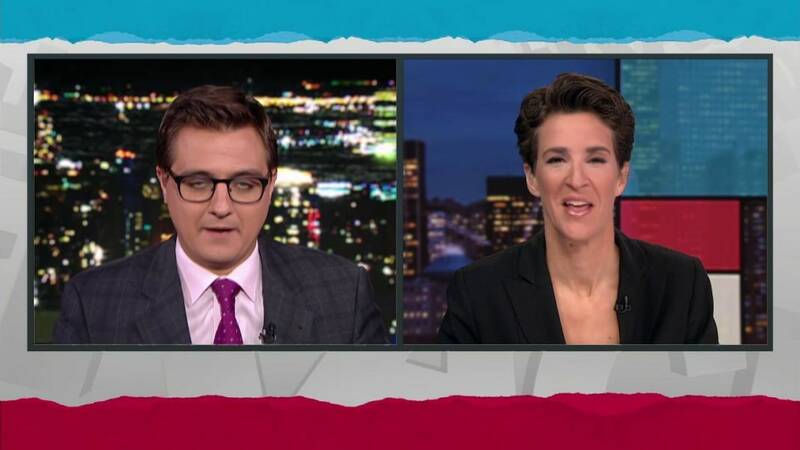 The New York encounter made one of the chaperones so "uncomfortable" that she advised McDowell not to go into any rooms with Trump alone, McDowell said. The other chaperone accompanied her into Trump's office, she said. Trump, who was married to Marla Maples at the time of the alleged encounters, strongly disputed McDowell's claim Wednesday night, telling NBC News that he couldn't remember her. "I don't even know who she is," said Trump, who owned the pageant from 1996 to 2015. "She claims this took place in a public area. I never kissed her. I emphatically deny this ridiculous claim." The extensive interview, which adds many new details to an accusation Taggart first made to The New York Times in May, was conducted as similar allegations from numerous other women were published for the first time Wednesday. "I remember being shocked" by the encounter at the Miss USA pageant, McDowell said, adding: "I would have just thought to shake somebody's hand, and that was his first response with me." "I remember feeling kind of embarrassed, like wanting to turn and wipe my mouth, like, 'What just happened?'" she said. But "because he's the pageant owner, you're trying to make a good first impression," McDowell said, so while the encounter made her uncomfortable, "I just kind of shooed it off and kind of went along." The New York encounter took her "off-guard," said McDowell, who described herself as "very naive and very innocent at the time." 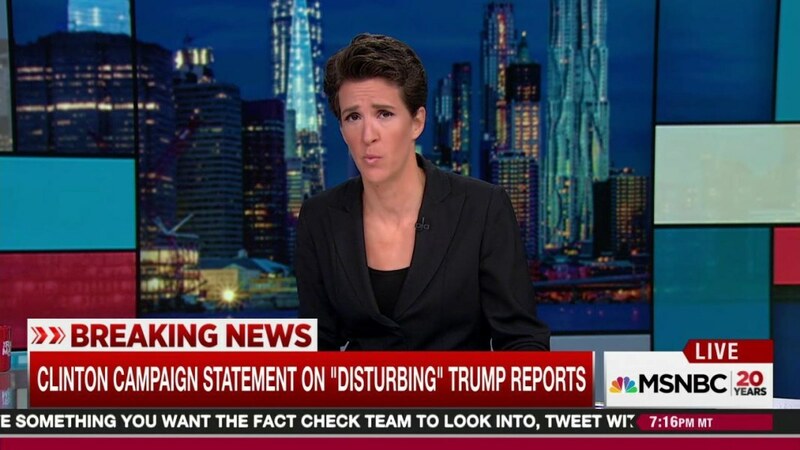 After Trump allegedly kissed her, "I remember immediately thinking, what does he think this is?" she said. She said the kiss "was definitely on the lips" and made her feel "super awkward." "I would never approach or greet anybody like that unless it was somebody that I had been dating," she said. After the Times article appeared in May, "I went into hiding, and I denied every interview request," McDowell said. "I just told people: 'I'm a mom. This is my life. I just really want my life to go back to normal.'" 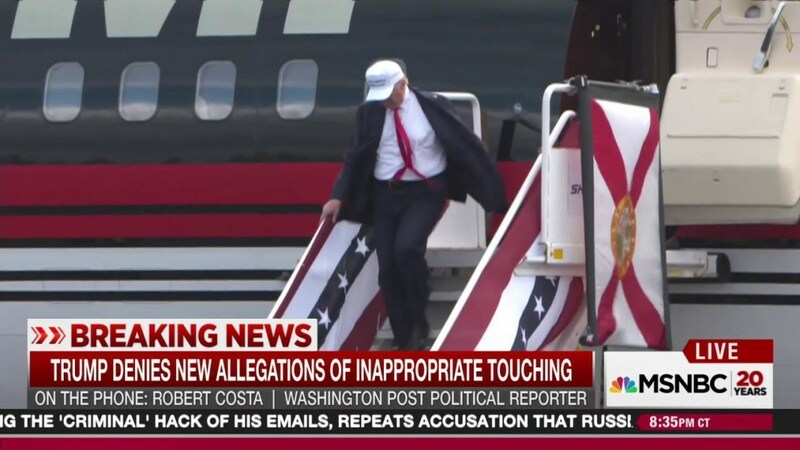 But then came last week's disclosure of the 11-year-old "Access Hollywood" behind-the-scenes video, in which Trump can be heard lewdly discussing how he could approach women he found desirable. "Access Hollywood" is owned and distributed by NBCUniversal, the parent company of NBC News and MSNBC. "I'm automatically attracted to beautiful women — I just start kissing them. It's like a magnet," he says on the video. "Just kiss. I don't even wait. And when you're a star, they let you do it. You can do anything." "People can make a judgment from that and from seeing me and from hearing me and really realizing that I have no intentions of benefiting from this whatsoever," she said. The lesson she now passes on to her children is this: "If anybody ever makes you feel uncomfortable or if anybody ever does anything to you that isn't right, you do what you feel is right. "You have the right to say no. You have the right to get out of there. You have the right to leave, and you have the right to make them feel uncomfortable if they're making you feel uncomfortable," she said. "I don't care what you have to do — you just get yourself out of the situation."